Spring at Chetham’s sees almost every student in the school rehearsing and performing as part of a chamber ensemble. Over one packed weekend, 100+ ensembles present a marathon of chamber music making including performances, masterclasses and workshops with guest artists and visiting musicians. We are very grateful to the Royal Conservatoire of Scotland for their generous support of our Wind Chamber Music event today. 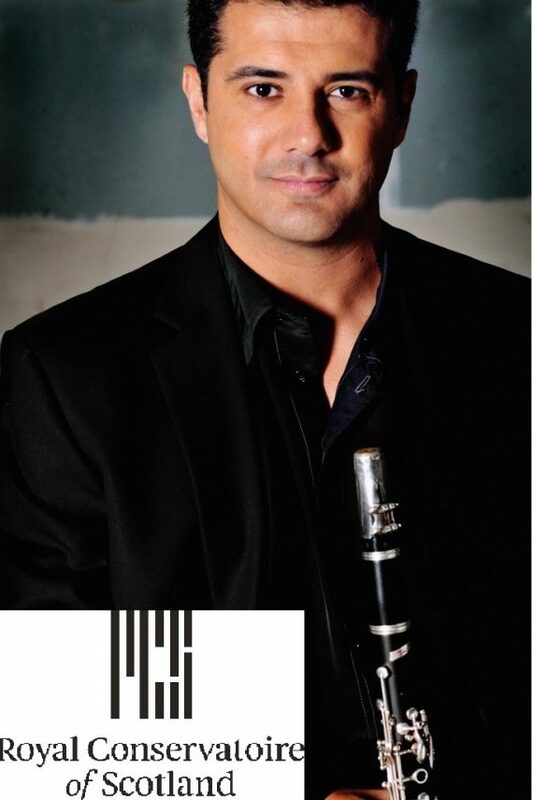 We’re delighted to welcome Yann Ghiro clarinet tutor from RCS, Dr David Thornton (Senior Tutor in Brass RNCM) and Phil Goodwin (Trombone Tutor RWCMD) who will be working with some of the chamber ensembles this afternoon.